Kitchen Lebanon Maisons & Parquets are the professionals in Kitchen Manufacturer, Kitchen Installation. Every Maisons & Parquets modern kitchen is built to order. Every cabinet, drawer and kitchen countertop is built to the precise dimensions of the customer's home and daily lifestyle needs. That’s why every Maisons & Parquets kitchen is as individual as our customers are. 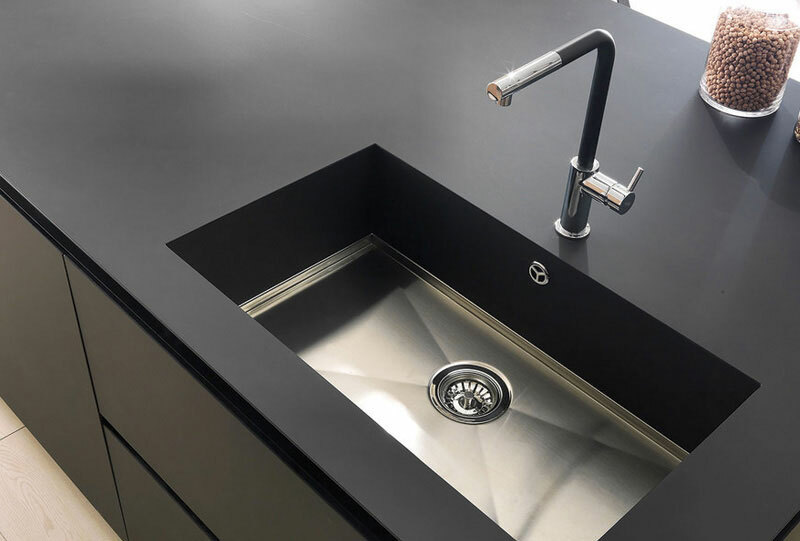 We proudly work with the best names Fenix and Corian. 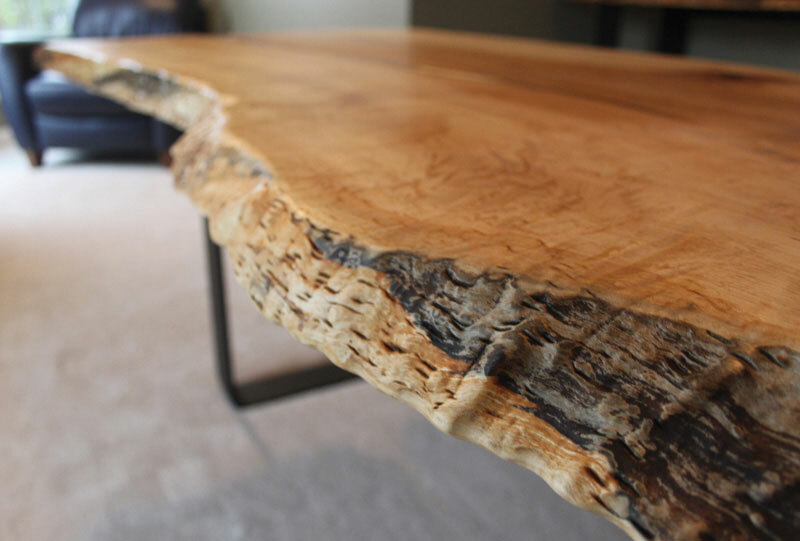 We pride ourseleves on unique wood slabs and live-edge tables for desks and dining tables. In addition to the above, we also offer Decking & Cladding by international brands Kebony, Technowood, Idecking, Trespa.